Here are some of my favourite winter skincare essentials by the Nutrimetics range. They include the Vital Toning Mist and the Nutri-rich oil as well as their ointment product. We all know winter can cause our skin to become dry and flaky, which is why it's important to use the right products for our skin. Quite recently I tried out a few products from the Nutrimetics range to see which products would be ideal for winter and I managed to pick out some of my favourites. They include their Vital Toning Mist which is a lovely spray to be used after cleansing onto the face, the Nutri-rich oil as well as their ointment form which contains a high concentration of Apricot Kernel oil and Vitamin E.
This has got to be one of my favourite products from the Nutrimetics range because it contains a high concentration of Apricot Kernel oil, carrot oil and Vitamin E which both look to provide a softer and supple feeling for your skin. After applying this product onto the dry patches around my face, I could instantly feel a smoother texture the very next day. It definitely looks to relieve any dryness instantly and it's such an amazing product for winter because that's when your skin starts to experience dry and rough patches. This ointment has the same benefits as the previous product, just this time it's in an ointment form which is ideal for both the face and body. 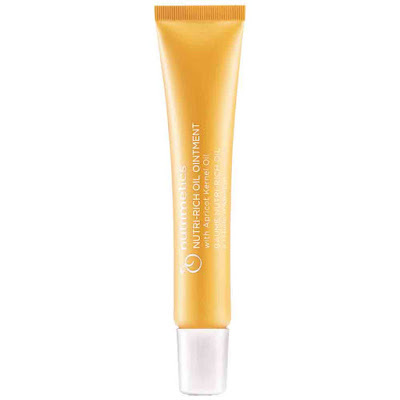 I felt that this ointment is best used during the evening or right before bed, that way the ointment can absorb right into your skin during your beauty sleep. It leaves your skin feeling very nourished and hydrated after application which is wonderful for this cooler season change. For a quick energising toning mist, this product looks to leave your skin feeling revitalised and toned after application. 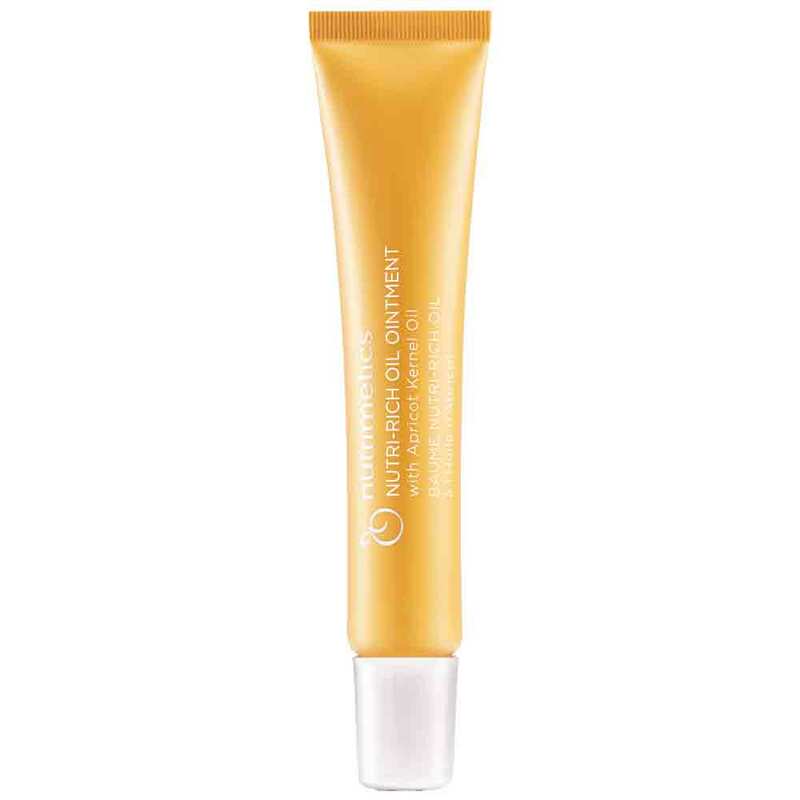 It also looks to firm pores while it conditions your skin so that you get a refreshing feeling. It has been formulated with Beetroot extract (essentially leaves your skin feeling hydrated), Taro leaf extract (awakens tired and dull looking skin), Japanese Pagoda Flower extract which helps to relax you. I love how energizing it leaves my skin feeling which is also ideal after a long day at work or when you're feeling a little stressed. Simply spritz onto the face and ensure that you close your eyes when you do so to enjoy a refreshing feeling for your skin. 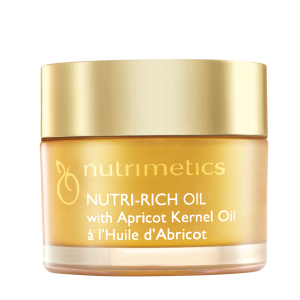 What are your thoughts on the Nutrimetics products as mentioned in this post?